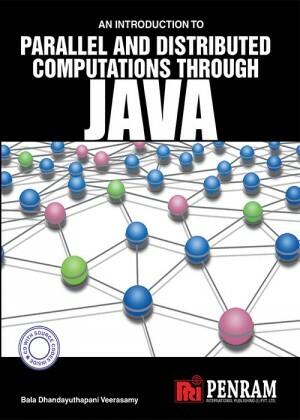 This is the first book brought out to develop the concept of parallel and distributed programming through Java. It uses a pedagogical structure designed to take advantage of the implementation of parallel programming as well as distributed programming in Java. This book is designed for a one-semester course on concurrent programming. 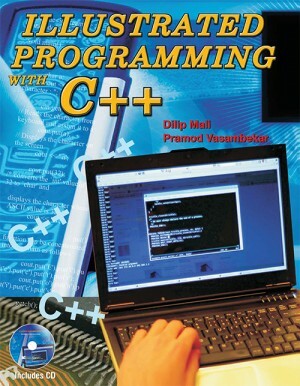 The surest test of understanding of programming language concepts is the ability to apply them in various problem-solving applications. This book serves this objective head-on. 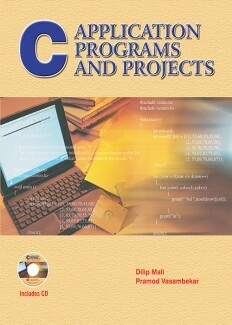 The features of C Language have been reviewed in brief and illustrated with several programming examples. The concepts have been sequenced in increasing order of complexity. The C features are extensively covered to help the reader in acquiring proficiency in this language. 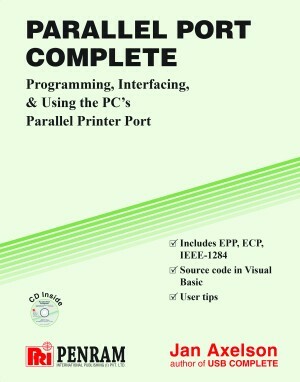 Parallel Port Complete book is for programmers, hardware designers and anyone who uses the PCs parallel port to communicate with printers and other peripheral devices. The tips, tools and examples in this complete reference will save time, spark new ideas for your own projects, and help you make maximum use of all the ports abilities, including the new high-speed, bi-directional modes. 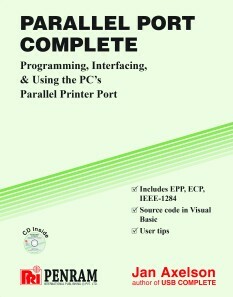 Parallel Port Complete book serves as a practical, hands-on guide to all aspects of the parallel port. 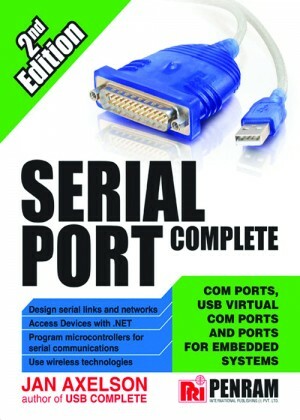 Parallel Port Complete book covers hardware and software, including how to design external circuits that connect to the port, as well as how to write programs to control and monitor the port, including both the original and improved port designs. Parallel Port Complete book covers all the ports modes, including the original Centronics-compatible interface and the later Byte, EPP and ECP modes. In addition to explaining what each mode can do and how it accomplishes it, the author Jan Axelson has shown how to select and use each mode on a PC. 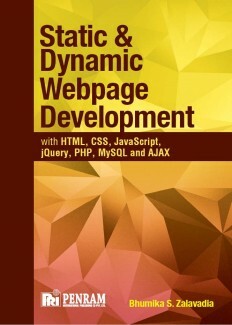 In this second edition, the contents have been revised and updated from start to finish. One addition is example code in C/C# as well as Basic. 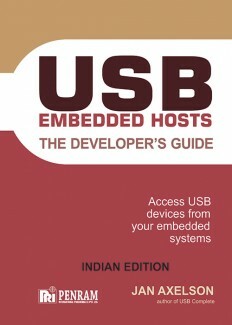 This book includes code examples for PCs and for embedded systems (microcontrollers). Also topics on Designing and programming USB virtual COM ports, Using wireless technologies to transmit serial data, Accessing serial ports over Ethernet or Wi-Fi networks, Transferring any kind of text data using Unicode encoding are new in Second Editin. 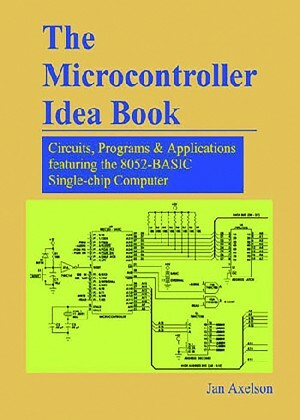 The Microcontroller Idea Book is a hands-on guide that presents practical designs for use in data loggers, controllers, and other small-computer applications. 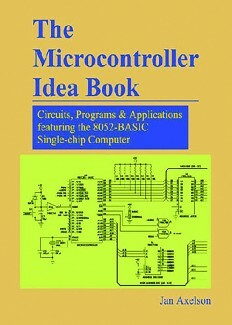 Microcontrollers, or single-chip computers, are ideal for projects that require computer intelligence but don't need the disk drives, keyboard, and full-screen display of a desktop computer. USB isn't just for mainstream PCs anymore. With hardware and firmware support, small embedded systems can use the same devices available to conventional desktop and notebook PCs. This book is for developers who are involved with designing or programming devices that use the Universal Serial Bus (USB) interface. If you are a hardware designer, if you write firmware that resides inside USB devices, or if you write applications that communicate with devices, this book is for you. The USB interface is versatile enough to serve just about any device function. 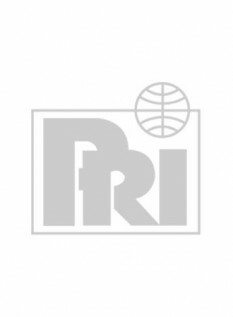 Familiar USB peripherals include mice, keyboards, drives, printers, speakers, and cameras. USB is also suitable for data-acquisition units, control systems, and other devices with specialized functions, including one-of-a-kind designs. The right choices of device hardware, software drivers and development tools and techniques can help you design devices that perform their functions without errors or user aggravation. This book will guide you along the way.